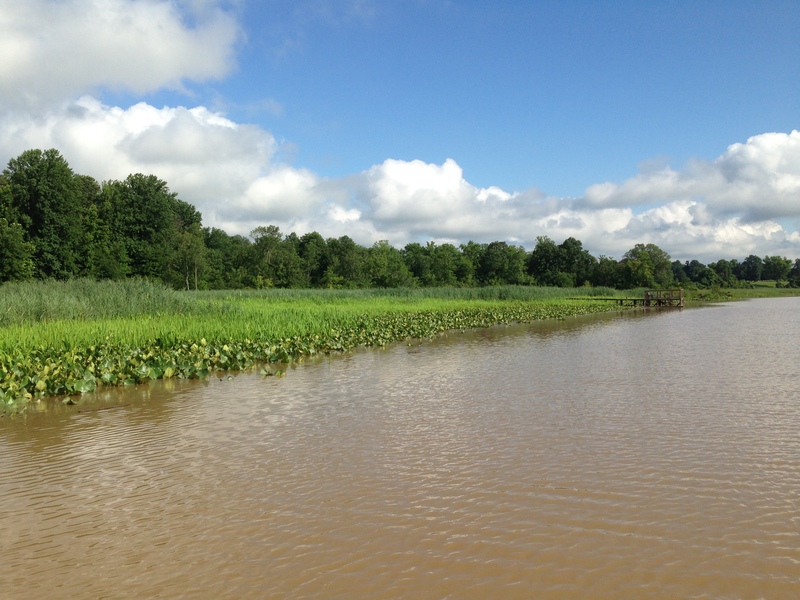 At Jug Bay Wetlands they have worked to restore the presence of wild rice. We can learn so much from wetland restoration planning tactics listed below. As I’m growing as a naturalist, it’s surprising to me how much of the subject matter deals directly with my work as a communicator for the National Wildlife Federation. In my Wetlands Ecosystems class we went over restoration techniques that truly could offer help for those trying to tackle their social media or communications strategy (in ways you wouldn’t expect). So– next time you’re planning a project of any kind– I highly recommend checking out the below process and substituting the land management terminology with whatever marketing vocabulary you see working here. I think it’s a helpful reminder of how we lay out projects and goals to achieve a greater mission. D. Leverage resources to maximize benefits, including coordinating your project with others that are in the area. It’s amazing how much this document can apply to planning outside of the restoration sphere. I love the emphasis it places on monitoring and adjusting as you go. So much of the success you have when planning social media (or any project for that matter) comes from coordination as well as considering the whole ecosystem. The common names we have bestowed on some animals do not do them justice. To start – I’m disappointed by how many of our names for animals are iterative. Take the genius additions of lionfish, dogfish, batfish or even catfish — by the time we were naming fish were we even trying? And then there are the names that can double as clever insults. In fact, @d_tinker and I used to call one another many of the examples I’ve listed below using #wildlifeinsults as the hashtag. And that is actually what inspired this blog post. The names I’ve included below will not only introduce you to awesome new wildlife you should know more about– but it will also expand your insult vocabulary. These names are only to be used for playful and funny reasons. I don’t encourage insulting people with the names of awesome animals in any real capacity– for fear it will make them dislike animals. Instead– perhaps we’re introducing you to your new spirit animal. I’m collecting more…any ideas? I’ll keep adding them. Insult people with classy wildlife names and your IQ will soar. I’ve collected a number of free ways to create a petition and hope that anyone (mom) who reads this blog can put them to good use for protecting the environment and wildlife. As always, I welcome feedback and hope you share your tools and techniques with me! Change.org: Even from the homepage, Change.org encourages members to create petitions around issues they care about. Not only that, but if done well, the community may even promote your petition. In a few easy steps, you can create and promote your desired “change” to your contacts and other nonprofit organizations on the site and on social media. The Impact: Very easy to maneuver, and change.org has fantastic content as well, so sometimes it’s even possible to link your petition to content that’s available. The community is buzzing with social causes and if you can get your action featured in their newsletter you can see the impact. Care2: There is so much a user can do on Care2, that you can forgetabout how simple it is to go to the petition site and create a place to collect signatures for the cause or campaign of your choosing. It’s very easy to get distracted, but there are many passionate users and good causes. You can even join like-minded groups and promote your petition that way! The Impact: Similar to Change.org, there’s a very active community that if you’re willing, you can get involved with and illicit their help and expertise. This site gives you a quick way to create an action campaign on Twitter.Take the person’s username and target your messaging in 140 characters. Then ask your supporters to re-tweet it and that serves as a signature. It takes very little time to set up but can have a huge impact. 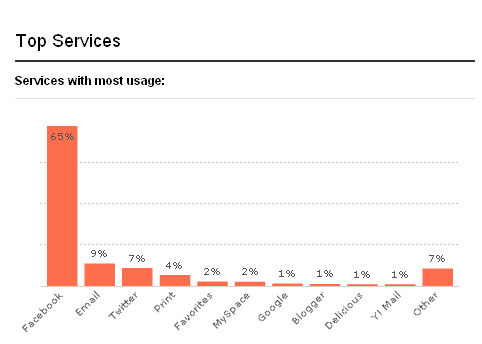 Especially if the user on the receiving end is an avid Twitter user! The Impact: May not be as impressive as calling your representative, but can be overwhelming to the person managing the Twitter account and can definitely build a movement over an important issue. It also takes no time to set up, which can be a definitely benefit for quick turn around campaigns! If you’re an administrator for a nonprofit or advocacy group and you’re looking to increase Facebook engagement as well as ask people to take action, I think experimenting with the petitions on Causes is a good step. In order to get a good idea how to create a petition, check out this helpful video. What’s Required: Nonprofit Causes partner login. The Impact: As a nonprofit you can leverage your communities on Causes to help petition on your behalf. The names are displayed in a way so that you can export them and hand them to the person you’re trying to target and can be very effective in spreading the word. There’s also a FANTASTIC post by SocialBrite that lists a bunch of tools like iPetitions and Petitionspot I didn’t mention here. I highly recommend people check it out. If you’re someone who’s passionate about an issue and you don’t work for a nonprofit, I definitely recommend you use these petitions to get on the radar of people who do (me!). 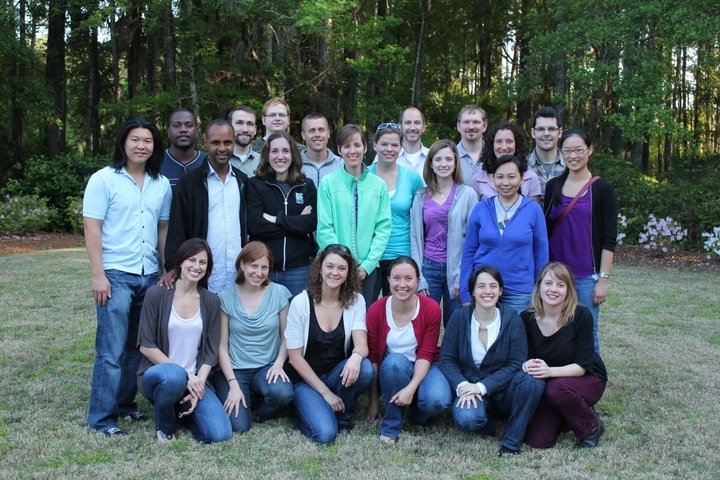 Back in early April I participated in a training as part of the Emerging Wildlife Conservation Leaders. Not only was the group spectacular, but I came away with a fantastic team and a very interesting project! We are going to develop the international standards for harvesting bat guano. In many countries there are no standards or best practices that protect both the bats and the cave ecosystem and so it goes from a renewable resource to a devastating event. We’re hoping that through our research and collaboration we can work together and help Bat Conservation International develop these important standards. While I think the environmental movement keeps getting stronger, it’s important we stick together and help one another. We can do that online, in person, and through special events and trainings. We must do this, I think it is imperative to our future. On the tech side of this whole project, I’ve been playing more with Google Sites and figuring out how to make it a friendly, collaborative place to share documents and information. It was very simple to select a template and then manipulate it to make it functional and relevant (bat photo). What tools have you used for group collaboration? I need recommendations! Being an avid news-junkie, loving RSS feeds (RSS = Real Simple Syndication) that make staying up to date on key issues easy and amusing comes with the territory. I love them so much that I sometimes get carried away and I overpopulate my Google Reader. I subscribe to everything from nonprofit technology bloggers to key science feeds that update so frequently I could be checking them every minute and they would still have content for me to read. 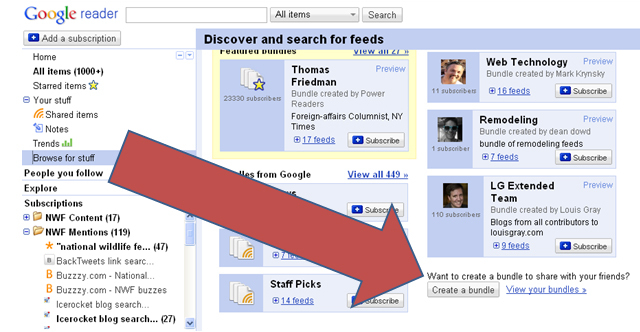 I also use Google Reader to monitor NWF’s mentions and it was when Google first launched “Bundles” that I though perhaps this an excellent way for people sharing and trading information through blogs, sites and search terms they follow. What I found was really interesting! 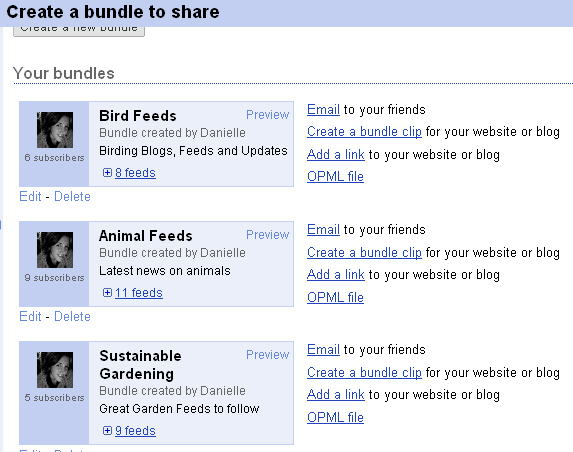 Google bundles are something that anyone with a Reader account can create, and they make sharing information about your organization, cause or focus much more accessible. Here’s how you create a Google Bundle. Once you click “create” you are set to start naming your bundle and dragging and dropping the feeds of your choice. The real reason I’m telling you how to do this? So that you can help me compile a great list of nature blogs! I’ll add my public feeds here and please write your bundles in the comments and I’ll add them to my list. What are your bundles? Share with us! Since I work for the National Wildlife Federation, I’ve been spending 99.9% of my day thinking about the oil spill and all the ways we can help. Personally, I’d love nothing more than to hop on a plane and fly down to the gulf to clean some birds or monitor some water ways, but the truth is, the best way I can help is make sure people KEEP talking about the oil spill so the media KEEPS covering it. That’s why we’re asking people to use social media to share information about the oil spill and give a voice to what’s happening in the Gulf. We’re compiling a lot of it on our Tweetmixx page. Our web team has done a great job of keeping our work and content up on our site. Because of this, I get the job of monitoring when and where we are being mentioned. 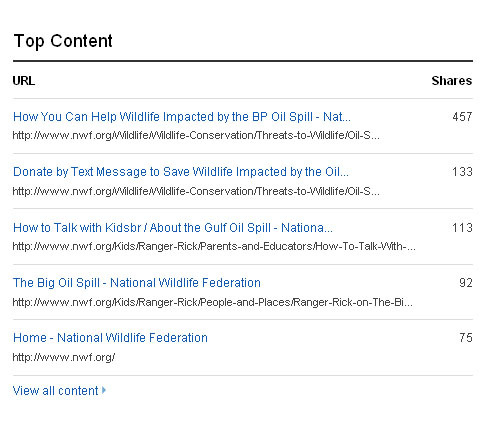 By using my listening dashboard, I can see that people are sharing our content, but sometimes I want to know more! I want to know where they are sharing it the most and why. The positive thing about social media, is that we can track when people share content! And of course, while the data in this graph is several months old, we’re seeing most of our traffic and sharing coming from Facebook. –> What does this tell me? There are many website tools you can use to analyze social sharing activities and tracking where people are likely to share your content can guide your outreach and help you better equip your readers. But all of this would be useless if we don’t LEARN from it and change. The point that we need to take away from these analytics is that we MUST feature Facebook as a way of sharing and make it as easy for readers as possible to share with Facebook. When I talk about this at the National Wildlife Federation, I like to stress the importance of giving a microphone to your current audience. Sharing content and making information easy to disperse is especially important when disasters like the BP oil spill happen, because we can better equip our audiences to become the messengers for events that need attention. This oil spill disaster is on all of our minds, but I’m hopefully going to work to make it easy for you to get the information you’re interested in hearing… also, I’ll try and throw in funny things to offset the sadness that we all feel.